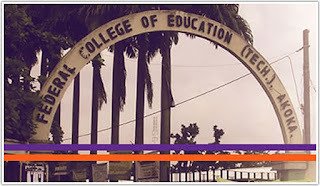 Federal College of Education [Technical] Akoka Re-Schedules Post-UTME Admission Screening Exercise for 2018/2019 Academic Session. 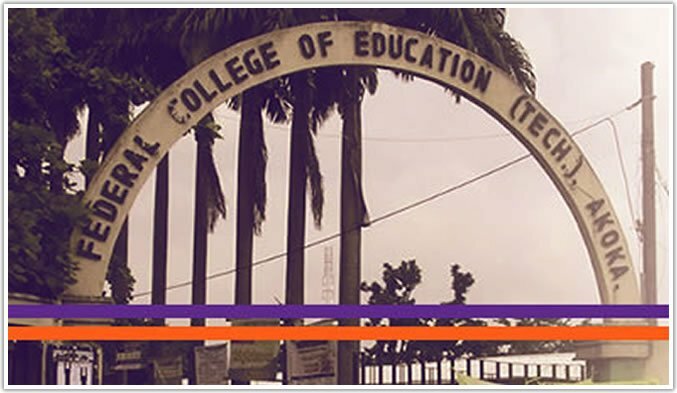 See New FCET Akoka Post-UTME Screening Schedule. DATE: Tuesday 28th – Friday, 31st August, 2018. VENUE: Paul Alabi Multi-purpose Hall. For further enquiries, please visit the Admission Office.